But Senators are worried that he is underfunding the commercial electronic health record that will replace VistA. 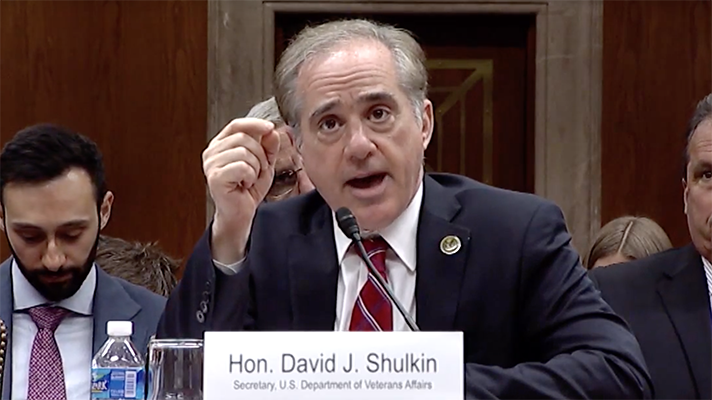 Secretary of Veterans Affairs David Shulkin, MD, told a Senate subcommittee on Wednesday he does not yet know the cost for the new Cerner electronic health record that the VA plans to purchase. Schatz was not the only lawmaker worried about whether it would be enough to handle unanticipated expenses. Shulkin said the 2018 VA budget is $186.5 billion – an increase of $6.4 billion or 3.6 percent over 2017 – and that the VA budgeted $200 million for 2018 to start the process of change management, which will consume the majority of EHR costs for the first two years. The 2018 budget also provides for VA’s replacement of specific systems. The budget request also includes $358.5 million to replace the financial management system. VA will establish an Integrated Project Team to develop the requirements and acquisition strategy for a new enterprise health information platform. It will also invest $340 million for information security to protect Veterans’ information and improve VA’s information networks’ resilience, Shulkin said. Shulkin added that VA intends to include the cost of the EHR in its 2019 budget.